The gala concert in Budapest is the most prestigious event of the Masterclass. It is not often that young upcoming choral or orchestra conductors are given a chance to perform in one of Europe’s cultural capitals. In order to further reinforce Hungary’s leading position in music education many notable leaders will be present during gala concert. Budapest is the capital and most populous city of Hungary and one of the largest cities in the European Union. Budapest became a single city occupying both banks of the Danube River with the unification of Buda and Óbuda on the west bank, with Pest on the east bank on November 17, 1873. The city’s current population is around two million. Budapest is home of the prestigious Liszt Ferenc Music Academy. Budapest is cited as one of the most beautiful cities in Europe. It has around 80 geothermal springs, the world’s largest thermal water cave system, second largest synagogue, and third largest Parliament building. Budapest is home to the headquarters of the European Institute of Innovation and Technology, the European Police Collegeand the first foreign office of the China Investment Promotion Agency. The MOM Cultural Center is a preferred choice for many international music performances in Budapest. 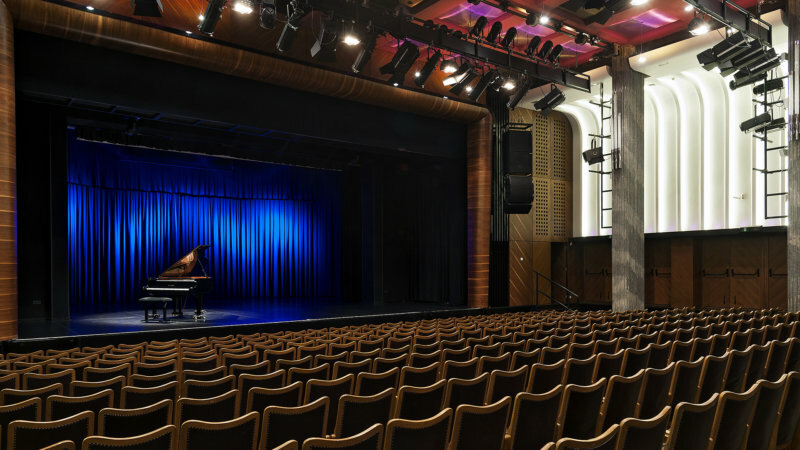 We believe that it is one of the best concert venues of Budapest and it will provide a cheerful and elegant setting for the Gala Concert of the Szolnok Masterclass. The center was built in 1951 in Bauhaus style. It originally building served as the cultural center, performing area for the workers of the Hungarian Optics Corporation and for the local community. For a long period this facility was the only place on the Buda side of the city that fulfilled the technical requirements of the era and proper theater performances were held. In the early 2000 the local city district government has made a continuous and big investment to develop and modernize the building and its surroundings. 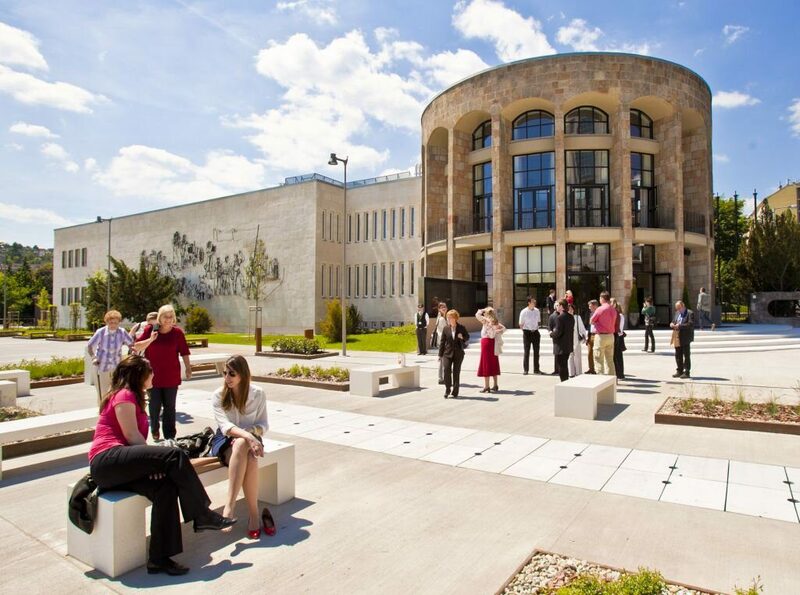 In its current modern form the center provides a wide range of services and caters to many audiences. These include high quality musical and theatrical performances, ballet, folklore, modern dance, youth and community education. The main concert hall has seating for up to 660 people.